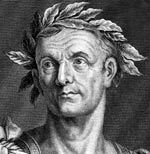 Italian Renaissance sculptor, painter, poet and architect. One of the most influential Western artists of all time. 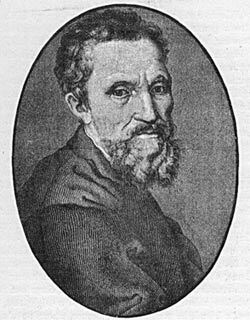 Michelangelo Buonarroti was born on 6 March 1475, in a Florentine village called Caprese. His father was a serving magistrate of the Florentine Republic and came from an important family. 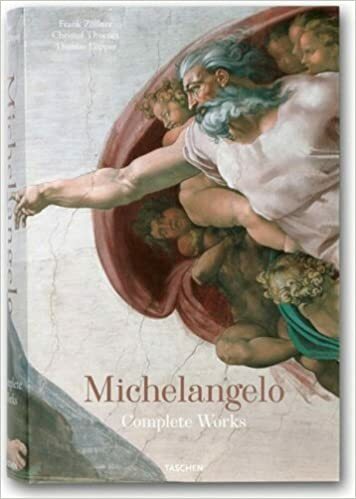 However, Michelangelo did not wish to imitate his father’s career and was attracted to the artistic world. At the time, this was considered an inferior occupation for a family of his standing. But, aged 13, Michelangelo was apprenticed to Domenico Ghirlandaio, the leading fresco wall painter in Florence. Here Michelangelo learned some of the basic painting techniques and also taught himself new skills such as sculpting. His talents were soon noticed by one of the most powerful families in Florence – Lorenzo de’ Medici. Here, at de’ Medici’s court, Michelangelo was able to learn from the classic Masters and he became determined to improve upon the great classics of Greek and Latin art. Michelangelo was born in the heart of the Renaissance movement, at exactly the right place – Florence. But, despite being at the heart of the Renaissance, Florence was undergoing tremendous political turmoil. His first patrons, the de’ Medicis, lost power and Michelangelo was forced to look elsewhere for commissions. In 1496, he travelled to Rome where he began a long relationship of doing commissions for the Popes who were making St Peter’s Basilica a pinnacle of Western art. It was in 1496 that he began work on his beloved Pietà, commissioned by a French cardinal-diplomat, Jean Bilhères. 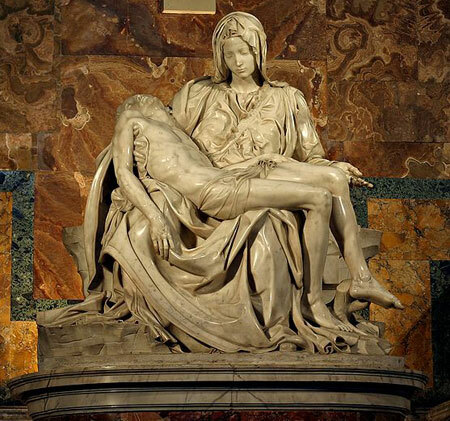 The Pietà is a tender and compassionate sculpture of the Virgin Mary, holding her crucified son Jesus Christ. The sculpture captured so much power and tender emotion that his reputation rose rapidly. His Pietà can still be seen inside the Basilica of St Peter in Rome, Italy. 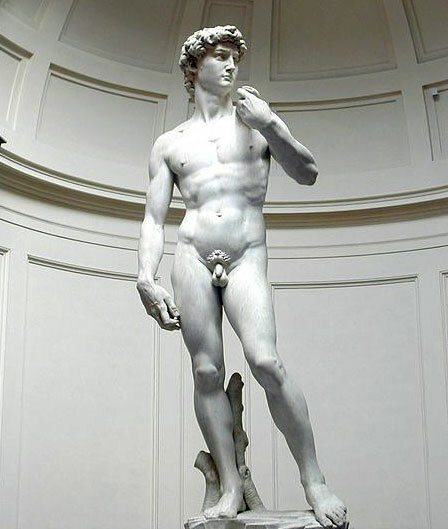 His next most famous sculpture was his huge undertaking of a life-size David. This was hewn from a huge block of marble dragged down from a nearby Florentine mine. Michelangelo created a masterpiece, a perfection of the human form, and many agreed that Michelangelo had surpassed his classic predecessors. David was put pride of place in front of the seat of Florentine government. Michelangelo was a contemporary of the other sublime artist of his generation, the genius Leonardo da Vinci. However, with Michelangelo’s short temper and pride, the two had a difficult relationship. At one time, the Florentine government wanted the two genius’ of art to work side by side, each painting a side of a council chamber. But, it was not a success and neither finished. 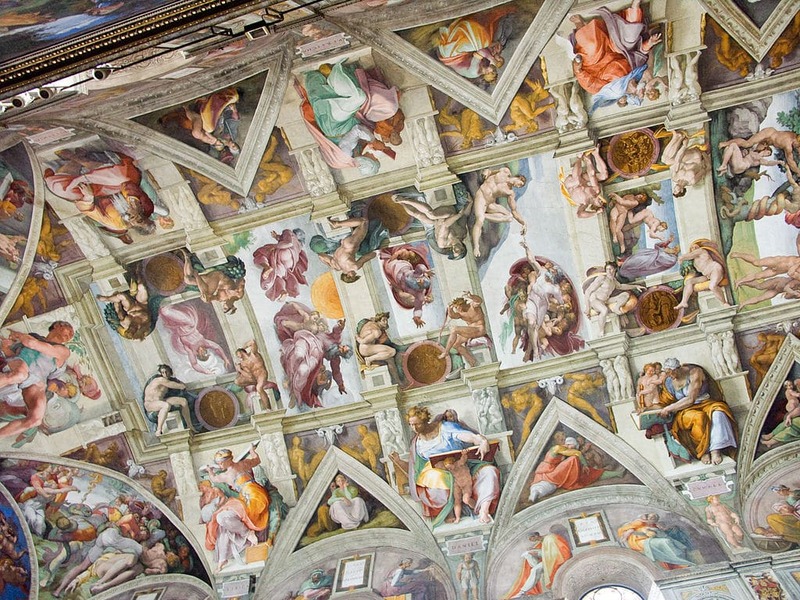 In 1505, Pope Julius II summoned Michelangelo to Rome and commissioned him in a number of projects. The first was to create a magnificent tomb. However, this ran into problems as the Pope later diverted funds to the ambitious scheme to rebuild St Peter’s. Michelangelo was quick to anger – it did not matter even if it was the Pope. But the Pope deflected Michelangelo’s anger and, through a combination of persuasion, threat and flattery later offered Michelangelo a new commission to paint the ceiling of the Sistine Chapel. This was a huge undertaking. 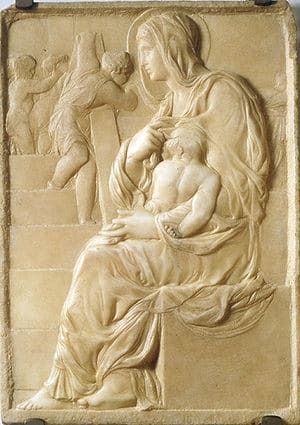 Initially, the Pope suggested scenes from the New Testament, but Michelangelo chose the Old Testament with its great variety of characters and dramatic scenes. The project took four years to complete and involved Michelangelo working in awkward positions, continuing to paint although he suffered from intense neck pain. The Sistine Chapel which took Michelangelo four years to paint. But, on completion, everyone was awestruck by the magnificence of the work. 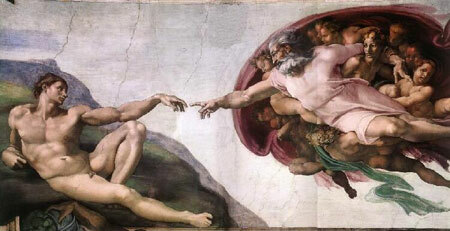 Michelangelo gained the reputation of the ‘divine Michelangelo’ – a reputation he was only too quick to encourage. Michelangelo suffered from no false modesty and always felt himself to be God’s artist. 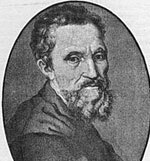 In later years, Michelangelo returned to Florence and became embroiled in politics as he helped defend the city against the attacks of the De’ Medicis. When the city fell to the De’ Medicis, Michelangelo feared for his life. But, his fame as the greatest artist of his generation made him too valuable to kill and he was simply given more art to work on. In his final years, he became increasingly religious. His depth of religious feeling can be seen through his poetry and direction of his art. Michelangelo was a unique artist who created works of such sublime beauty his reputation will always be treasured. Citation: Pettinger, Tejvan. “Biography of Michelangelo”, Oxford, UK. www.biographyonline.net, 25/12/2009 Updated 25th September 2017.